German rieslings have long been adored by wine critics and those in the know. Their reception is a little more mixed in Australia, due to a number of factors. The terminology can be confusing, and there is a persisting idea that they are uniformly sweet and cloying. Additionally, Australian Rieslings are among some of the worlds finest, so why bother drinking something all the way from Europe? The following should convince you that German Riesling has a lot to offer. Riesling is a somewhat unloved category in Australia, with about the same level of interest since mid-last century, and never reaching the level of popularity attained by Chardonnay and Sauvignon Blanc. Conversely Riesling has been at the heart of Germany’s wine resurgence since the 1950s. The unique terroir available for growing Riesling produces premium and market-leading styles that wow wine drinkers the world over. The most famous region for German Riesling production is the Mosel Valley, with the best vineyards planted on its steep slopes with slate soils. 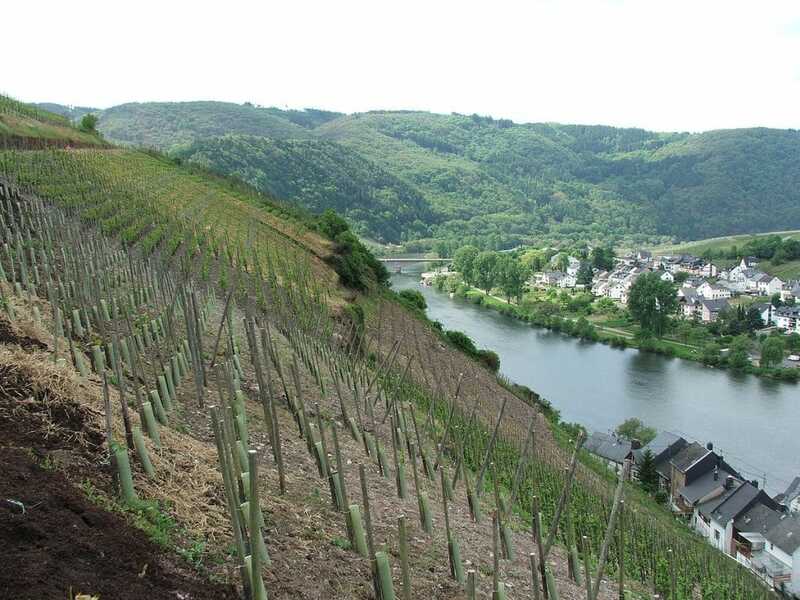 The cool climate is mitigated by the Mosel river and the stony soils which store and radiate heat. While difficult to farm and harvest the grapes, the results are world renowned floral and green citrus wines with great acidity and steely minerality. Nahe – Similarly steep slopes on the river Nahe, but a warmer climate and range of soils means the rieslings have some riper characters and dry wines are more predominant. Rheingau – Prestigious region where the rieslings are full bodied and peachy, with some of the best botrytised sweet wines coming from here. 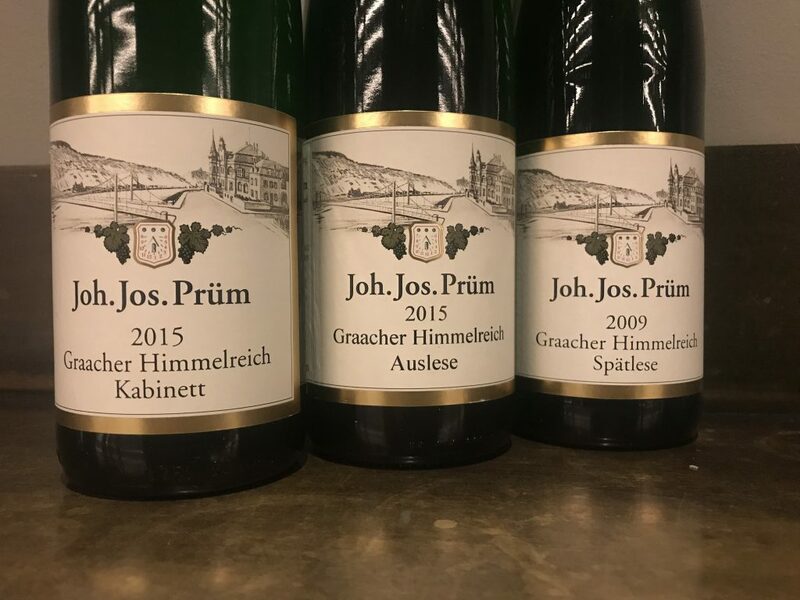 Pfalz – A big region with almost 40% red grapes, but Riesling is still the most planted grape with the most interesting development in recent years with younger growers seeking quality. Beerenausele / Trockenbeerenuauslese – Meaning ‘berry selection’ and ‘dried berry selection’. Not to be confused with dry trocken, these wines are lusciously sweet made with botrytised grapes, rare and expensive like Sauternes. To learn more about wines from around the globe, check out our articles on other international wine regions.